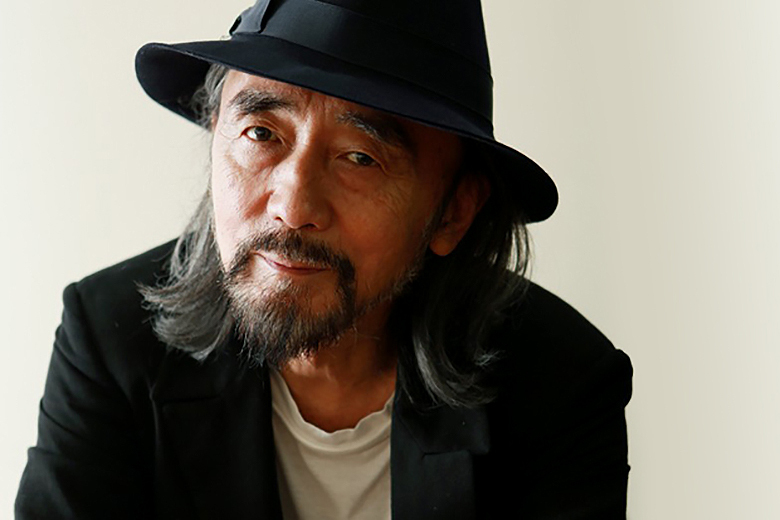 At 71, Yohji Yamamoto continues to confound any expectation of old age as he shows no signs of relenting his work to the pleasures of retirement. Despite having created a veritable fashion empire under his name and earned a long repertoire of accolades including the Japanese Medal of Honor and the Ordre des Arts et des Lettres, the father of modern Japanese fashion remains a creative tour-de-force, putting out collection after pioneering collection. On top of his men’s and women’s collections for his eponymous label and offshoot Y’s as well as the sportswear-centric Y-3, Yamamoto solidified his reputation for innovation by branching into sportswear this year with his third kit designs for Real Madrid and second iteration of the adizero F50 boots for adidas. Other collaborations included Dr. Martens, adidas Consortium and New Era, in addition to the introduction of new technologies such as “motion sewing” in his COSTUME D’HOMME line.